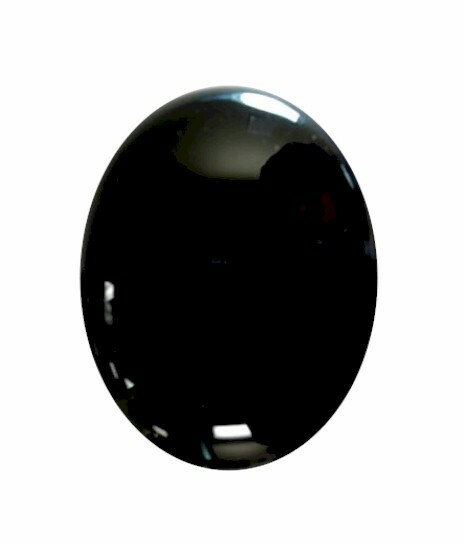 This is a flat backed semi-precious gemstone cabochon. They are domed on top. These are natural stones hand cut in a lapidary shop. We've taken a picture of one piece but due to the nature of the item your going to get some variation from piece to piece.